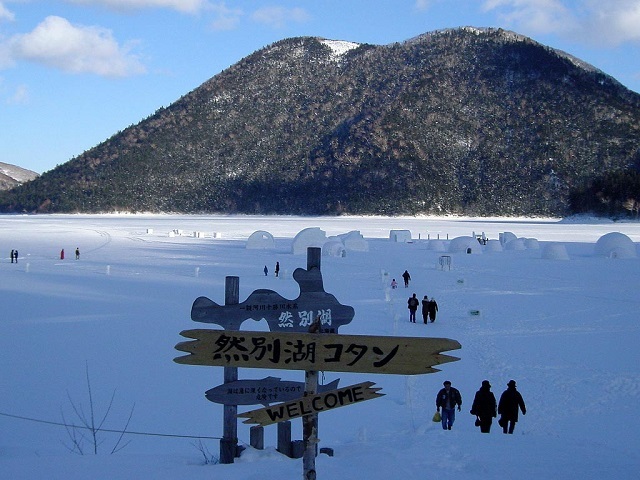 The lakes are among splendid natural forests and the area where a primeval forest remains a lot in particular in Hokkaido. 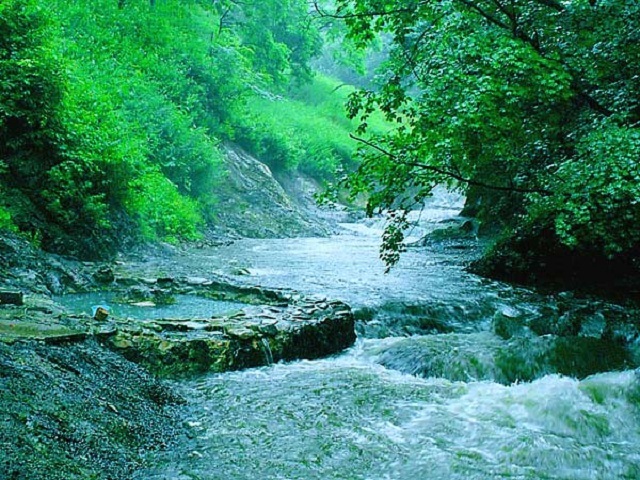 The rural beauty of the unexplored region in a deep forest and outdoors baths await visitors. Few visitors get there since access is rather infrequent. 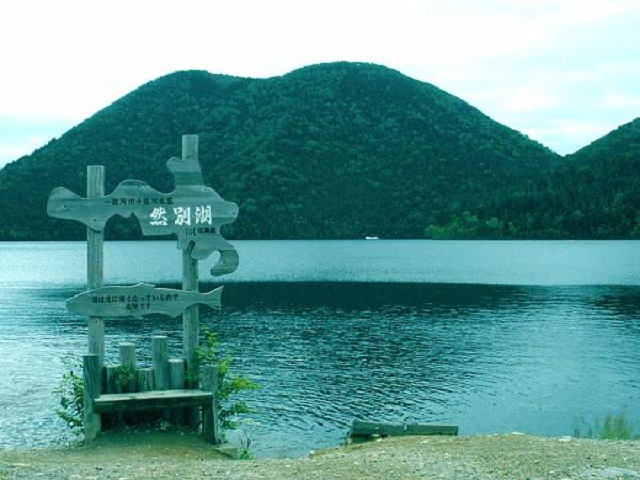 However, the area can thoroughly be enjoyed for its spectacular nature in return. It is highly recommended. 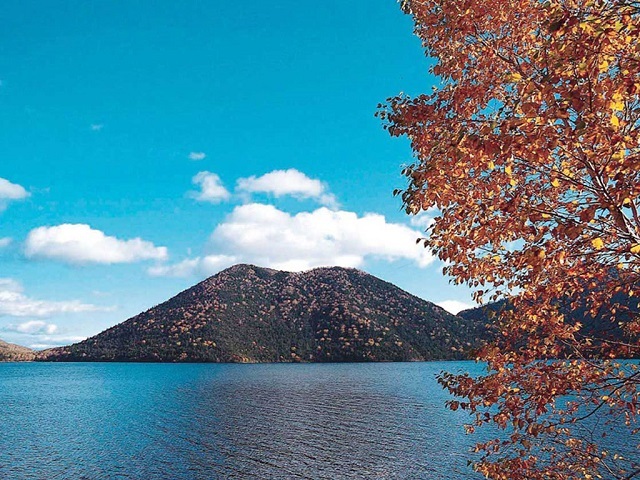 The autumn leaves are approaching. 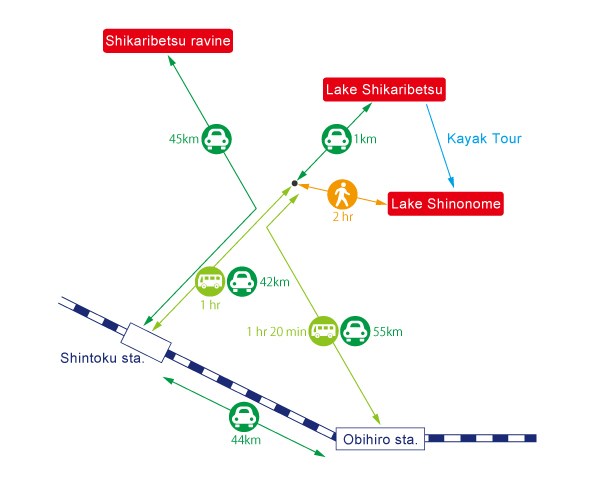 There are only a few bus services which makes the access inconvenient from JR Shintoku Station, yet tourists take a pick-up bus at JR Shintoku Station for a hotel by Lake Shikaribetsu. So it is convenient to stay at a hotel by the lake in consideration of convenience.